Grammy Award-winning singer and songwriter Rick Springfield, Emmy, SAG, Tony and Golden Globe Award-nominated actor Oliver Platt Los Angeles Chargers Offensive Tackle Joe Barksdale, and Lady Gaga’s Born This Way Foundation will be honored at the 22nd Anniversary Erasing the Stigma Leadership Awards on Thursday, April 26, 2018 . Didi Hirsch Mental Health Services, a nonprofit which has provided free mental health, substance use and suicide prevention services for over 75 years, will confer the honors at the Beverly Hilton Hotel. The event is expected to raise over half a million dollars for Didi Hirsch, which helps thousands of families each year from 11 locations and 100 schools throughout Southern California. Didi Hirsch is also home to the nation's first Suicide Prevention Center, and the only one that offers comprehensive services to people affected by suicide. Oliver Platt is a multiple Emmy, SAG, Tony and Golden Globe Award-nominated actor. His sensitive and intelligent portrayal of an Emergency Room psychiatrist on NBC’s Chicago Med helps erase stigma and inspires people with mental illness to feel more comfortable seeking treatment. Mr. Platt will receive the2018 Leadership Award for his efforts to raise awareness about mental illness. “Oliver’s sensitive and nuanced portrayal of a compassionate hospital psychiatrist encourages families and people in crisis to consider all resources, including hospital Emergency Departments. He’s not only playing a great part, he’s also helping to erase stigma,” Dr. Curry said. 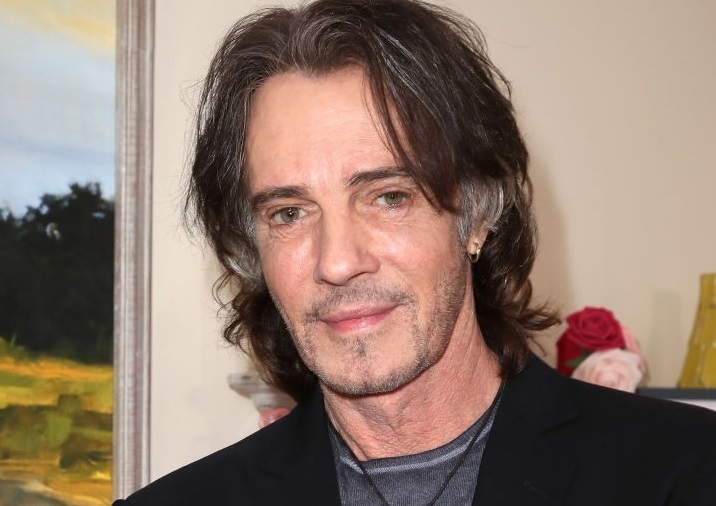 Grammy Award-winning singer and songwriter Rick Springfield is also an accomplished actor, writer and passionate metal health advocate who talks openly about his depression and suicide attempt as a teen. 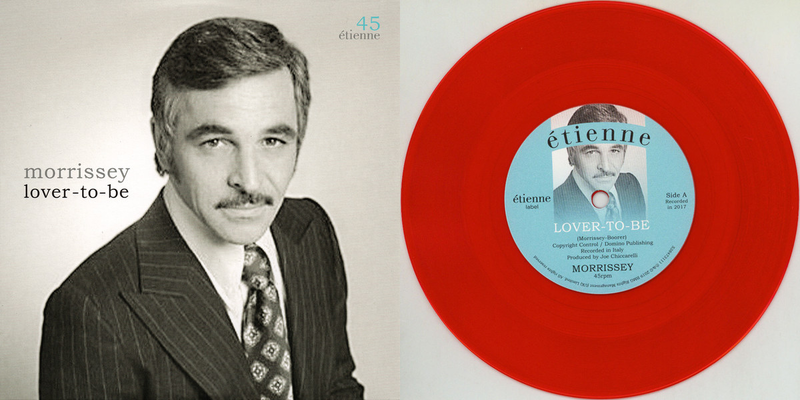 The former General Hospital star will receive the 2018 Beatrice Stern Media Award for his use of media to raise awareness about suicide and to erase the stigma of mental illness. “Rick has used his memoir, songs and the media to spread the message that despair is temporary and mental illness can affect anyone. By sharing that light has always followed his darkest moments, he has offered hope to others who are struggling,” says Didi Hirsch's President/CEO Kita S. Curry, PhD . Joe Barksdale, who was named the Chargers “2015 Lineman of the Year,” is a star on and off the field. Over the last three seasons, he started 42 of 48 games. Off the field, Barksdale has been working to tackle the stigma of mental illness by talking honestly about his daily struggles with depression and frequent thoughts of suicide. Mr. Barksdale, who suffered in silence for 20 years, will receive the Mental Health Ambassador Award for sharing his experience with teammates and others to encourage men in need to reach out for help. “It’s hard for most men to talk about feeling depressed and suicidal. In reality, the strongest are those who do and who ask for help. Joe’s touchdown is using his story to save lives,” Dr. Curry said. Together with daughter Lady Gaga, Cynthia Germanotta co-founded Born This Way Foundation to empower youth and advocate against bullying and teen suicide. To achieve these goals, Born This Way Foundation leverages rigorous academic research and authentic partnerships in order to provide young people with kinder communities, improved mental health resources, and more positive environments. Cynthia will accept the 2018 Leadership Award on behalf of Born This Way Foundation. “Didi Hirsch’s staff served as youth mental health counselors during Lady Gaga’s Born Brave Bus Tour in LA in 2014. Today, we are thrilled to honor the organization that Cynthia founded with her daughter Lady Gaga. Born This Way Foundation’s initiatives to empower youth, reduce prejudice and stereotypes and promote self-acceptance have helped create a healthier and kinder community,” Dr. Curry said. For additional information or to purchase tickets, please go to www.erasingthestigma.org or call (310) 659-5517.